Do you know Keke Marwa is going green? 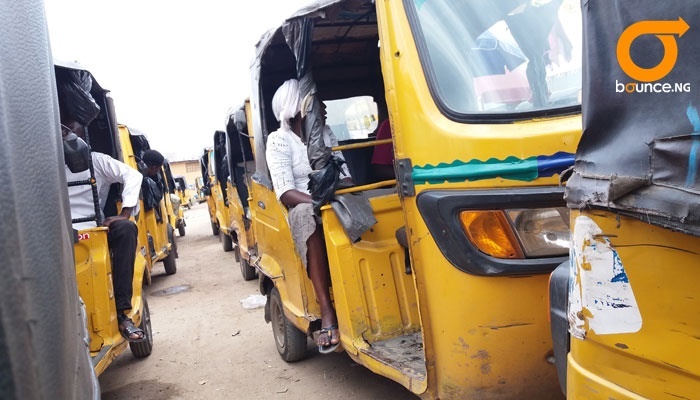 From the end of this year, the Federal Government will be introducing solar-powered commercial tricycles to gradually phase out petrol engines across Nigeria. Reports suggest the solar-powered tricycles would be showcased at a forthcoming expo in Uyo, the Akwa Ibom State capital, in December this year. The Minister of Transportation, Rotimi Amaechi, said the government is adopting measures to sustain clean environments. The minister, who was represented by the Chairman, Committee on Short Code Social Media App, Anthonia Ekpa, said this while meeting with representatives of road transport unions. “Very soon, we are going to have tricycles that are technology-driven being used by Nigerians. We are going to have tricycles that are working with solar rather than fuel,” Amaechi told members of the unions. Commercial tricycles in Nigeria carry up to four passengers and they are used to transport thousands of people and farm produce in towns and cities.